Once, maybe twice a year, it seems that a new artist emerges that helps shift the landscape of what’s happening in rap music; someone that not only has the ability to embrace current sounds but to enhance them – and to take those sounds to a place that others haven’t yet dared. Only a few days into 2014, it appears that one of these artists has arrived. 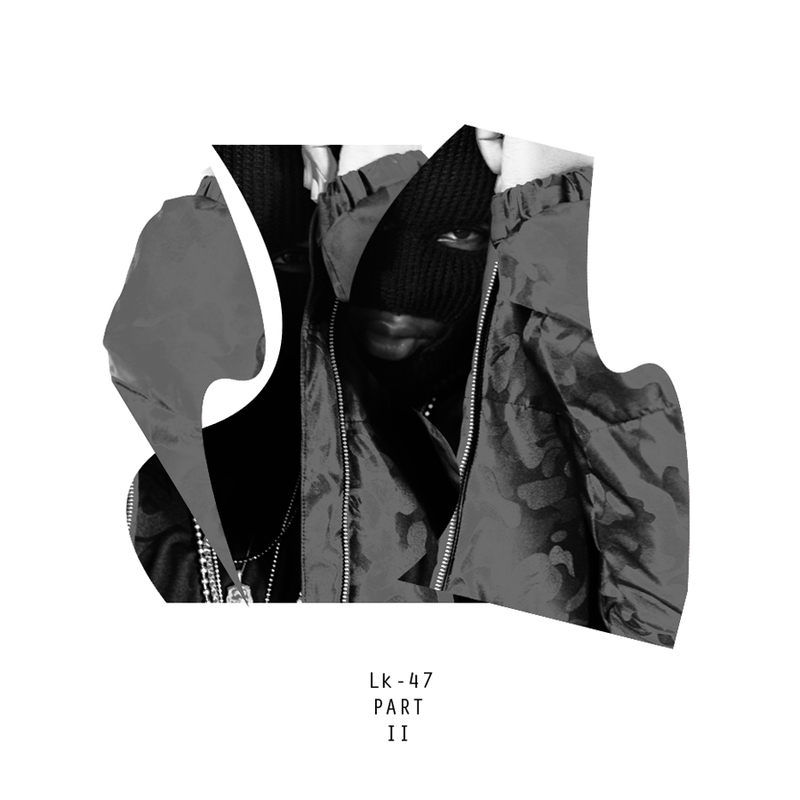 LK-47 Part II is also accompanied by a video for lead single “C&C.” For the uninitiated, “C&C,” along with the video directed by Dana Rice, make a good starting point for those wondering what makes Leikeli47 so special: Two friends at her side, 47, with alternating ski masks, one of which is hot pink and matches her pair of Wallabees, stomps her through her city’s streets, rapping a track that’s both menacing and fun, built around heavy drums, quick claps, and a chopped, manipulated vocal sample. “Carolina got a razor/ Christina might tase ya,” raps 47 on the track’s hook. You can tell she really means it, but still, we just can’t help but sing along.